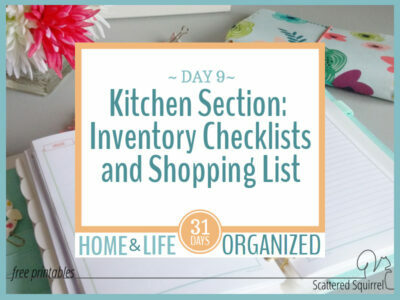 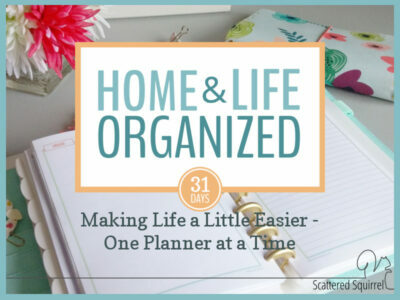 Welcome to Home and Life Organized, this year’s 31 Days series! 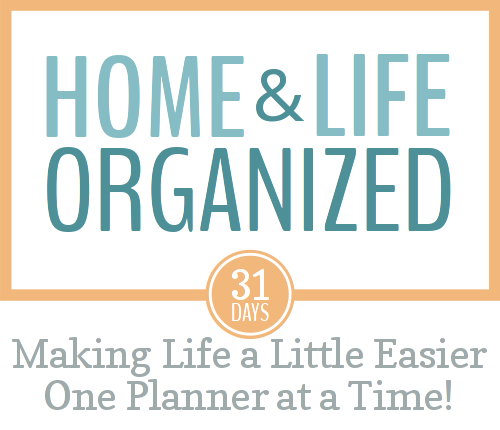 For the whole month of October, I’ll be sharing my tips for making life a little easier through the use of planners. 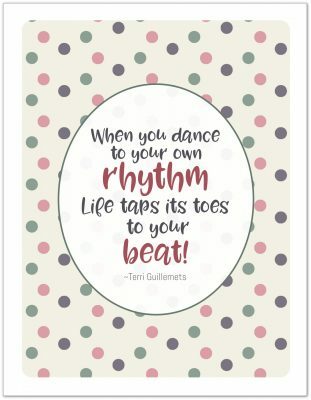 We’re going to be focusing on our homes and our time, so get ready for some new and updated home management printables, as well as some new and updated planner printables – because I have to TON to share with you! I hope you enjoy this series as much as I am enjoying putting it all together. 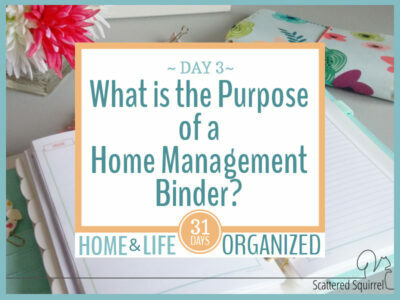 Whether you’re looking to put together a home management binder, a planner, or both – you’re sure to find some of the posts below to be full of helpful tips and a variety of printables to help you create the systems that will work for you. Just simply click on the picture of the post you would like to read.